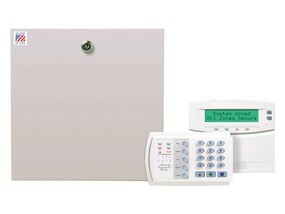 We have provided intrusion alarm systems for Commercial buildings for over 20 years. We provide solutions that are user friendly and offer you the comfort and trust that brings piece of mind that your assets are protected. Our local U.L. listed Central station provides professional and courteous monitoring. 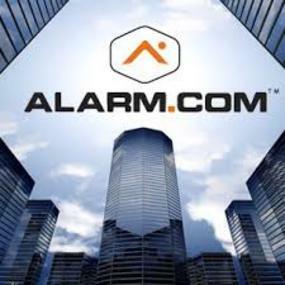 Our line of non proprietary control panels represent a full-featured security system that uses advanced technology for burglary, fire and environmental detection. A highly flexible security option that is both easy to install and simple to use, NetworX control panels can accommodate smaller residential applications up to the most demanding commercial security needs.